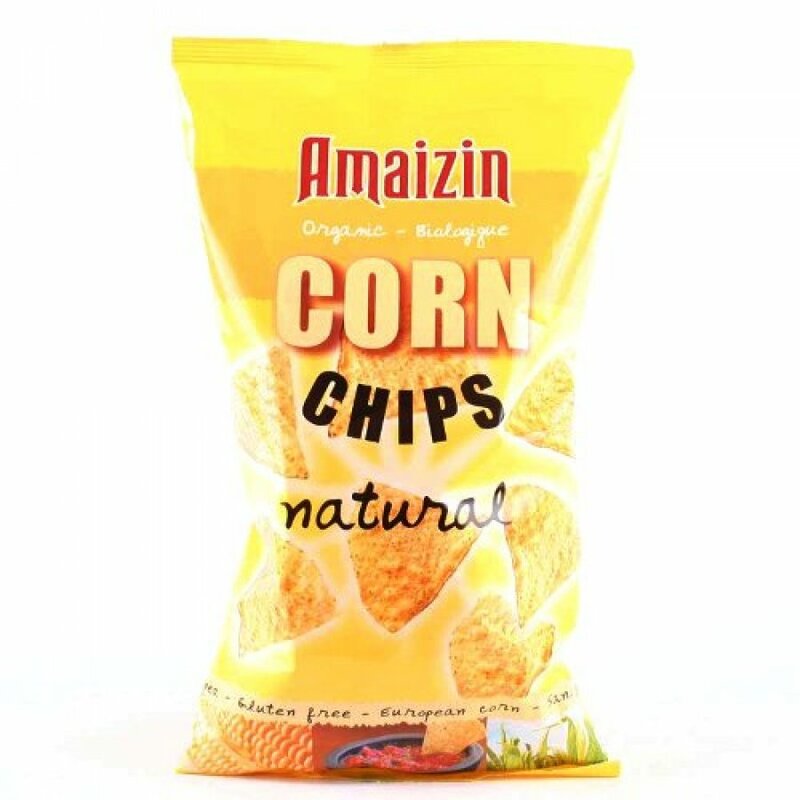 The Amaizin Bio Corn Chips - Natural product ethics are indicated below. To learn more about these product ethics and to see related products, follow the links below. Glad they are suitable for vegan, nice taste, we eat them just as snacks and nibbles, sometimes we are too lazy to prepare guacamole etc. Would be fantastic to see them packed into biodegradable foil/wrap, please. Delicious chips. It is good to know they are organic, which means non-GM. There are currently no questions to display about Amaizin Bio Corn Chips - Natural.